Love the Coates. Miss the coates. Great chance for a newbie to try a great classic. Two tubes are sold, eight still available. Coates is an awesome cream. I throw a tube in when traveling. 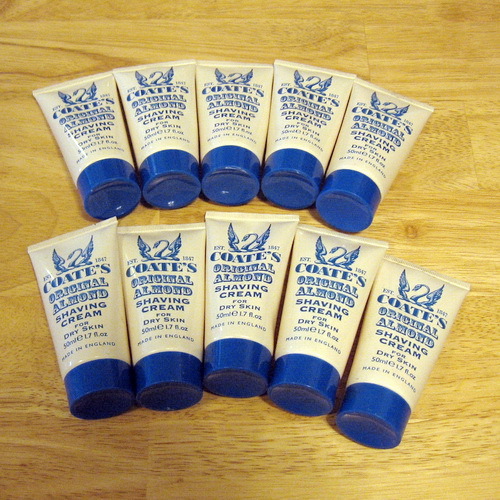 Price lowered to $2.00 per tube plus shipping.